These are businesses that we think value the same things you do. We've thought about what our listeners care about, and these are businesses who show that same care. This isn't just a paid spot on a web page. These businesses have been longstanding partners with the River, and they've shown their character to our staff. A-Team Transmissions (owned by husband and wife Sean & Stacey) is one of my favorite clients of all time (written by a 12-year River Employee). They do transmissions and some other tricky auto-repair work… which is pretty much a business that no human can stand. And somehow you can’t stand but love these people. They just do the right thing for people… because they’re people that want to do the right thing. In life. For Jesus. And now in their business. If you’ve listened to The River much at all over the last 2-years, you’ve heard from the sweet husband and wife combo of Sean & Stacie. A bit funny and goofy. A bit sarcastic. And a lot of real and honest. To us, good people we here at The River relate to. 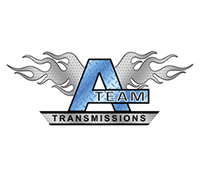 Sean and Stacie own ATeam Transmissions in Worthington and Reynoldsburg. They’ve helped dozens X dozens of River listeners (and a few staff members) already, and now they’ve gone and changed the game even more. 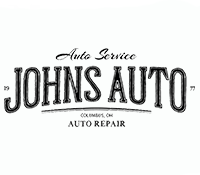 They purchased Johns Automotive Repair to complement ATeam Transmissions. 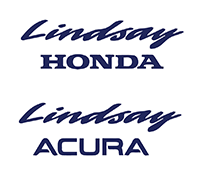 We at Lindsay Acura & Lindsay Honda were one of the first businesses to ever advertise on 104.9 the River as we know it today. That was a long time ago. We’ve never missed a month in now almost 12-years. Lindsay Automotive is not just an advertiser on The River though… we’re partners, supporters, and believers in ‘the mission’ of The River as well. 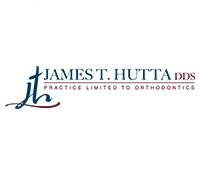 Dr. James T. Hutta has been the respected orthodontic specialist in the Gahanna/New Albany community for the last 22 years, and he is constantly striving to provide the best orthodontic care. They do one thing and they do it really well…they straighten teeth. Dr. Hutta is highly reputable and renown, but one of the coolest things about Dr. Hutta has been his intense involvement in the community. His philanthropy and support of area schools, sports teams, events, non-profits, and everything else is unmatched and more than just generous. So they call our Doctor… Dr Magic Smile. Some might simply think that’s a marketing strategy to communicate that he can change your smile from serious trouble to seriously sweet. Which he can absolutely do. But that wouldn’t be correct. They call him Dr. Magic Smile because he can make a lot more than cavities disappear. How shall we say it… he’s super-cool-good and respected as a magician. One of the coolest things he’s been able to do on The River is use his gift of magic to further “Jesus” in our community. We’ve been proud to partner with The River for 7-years now as the Vacation Bible School Partner. And your kids will love him because of his really cool ability (using fun magic) to make them feel comfortable in the chair. Reynoldsburg Family Dental is not just another standard dental practice. Yes. You’re going to high-quality treatment, modern dental care (the technology here is super cool to see), and extreme comfort in their high-tech office. But the biggest thing about Dr Michael J Smith… is that he feels like being a good dentist is also being good at one on one relationships. We’re not selling cars here. We’re here to go to any level needed to show you we want to be your dentist for life. 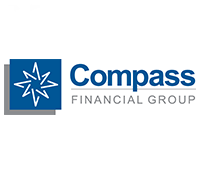 We have been in the wealth advisory business for over 20 years helping people build wealth with a purpose. Our goal is to provide peace-of-mind to clients so they focus more on the things that matter most. Ultimately, long-term relationships built through serving clients is what we are most passionate about providing. 1) How soon can I retire? 2) What is the best way to pay for college? 3) Do I have the right insurance protection in place for my family? 2. making sure that you understand as much about your taxes as you want to know. Some of our clients like to ask questions and be there to answer ours while we work, and we go from start to finish in a single appointment. Others like to drop their documents off and come back to sign the returns and settle their bill. A few even skip the trip altogether, taking advantage of email and fax to handle all the back-and-forth of information. Whatever your style, we’re here to serve your needs. It has been a privilege for us to serve not only River employees, but also many River families. 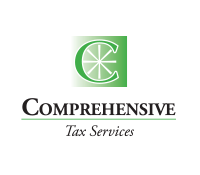 We look forward to the opportunity of serving you in the coming tax season. Decades ago, our company did a lot of different things for a lot of different people. But we started to notice a trend toward completing excellent work on heating and cooling systems. People kept asking for us to replace, repair and even advise them on their systems. So we started focusing solely on HVAC systems, and on serving families like our own. 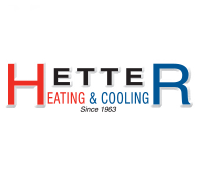 That’s what led to Hetter Heating and Cooling. We only serve residential, and we only do HVAC. That’s focus. And we hope you’ll let us focus on making your heating and cooling systems the best and most efficient they can be, and become part of the growing Hetter Heating and Cooling family. Why we like them and quick tips for you! We don’t often like to think of what happens to our family and earthly possessions when we are no longer here, but if we don’t decide today, someone else may be put in the unfortunate position to decide for us. That’s why Attorney Val Holz has chosen to help families with planning their estates for over 20 years, by creating wills and revocable living trusts. 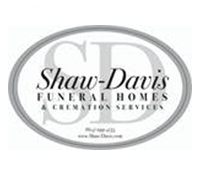 He’d love to help your family with these most important decisions. Remodeling your kitchen or bath can seem overwhelming. 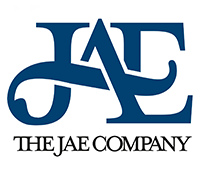 The JAE Company can help you choose cabinetry, appliances, countertops with exceptional service. You can see the difference in their work serving thousands of homes in the Columbus area since 1951. They value the opportunity to serve your family. What’s important to you and your family? Neighborhoods. Traffic patterns. Sports. Shopping. Schools. Homes. 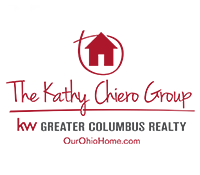 With the help of her award winning real estate group, Kathy Chiero brings you in-depth knowledge of Central Ohio and her experience negotiating thousands of contracts. She’s the kind of person who you can have complete faith in, and she’d love the opportunity to serve you. The phrase, “the good ol’ days” probably mean something different to each person. 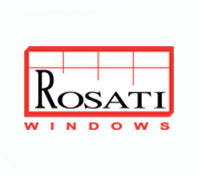 But to us at Rosati Windows, it reminds us of the most important aspects of our business. To us, the good ol’ days are still happening right now! Because we concentrate on craftsmanship, honesty, family and quality with every window we make. Doing things right, and putting the customer first, is the only way a business should be run. Mike Rosati learned those values from his family, beginning with his grandfather’s store. And those attributes are what makes Rosati Windows a great choice. Whether it’s outside the patio doors or looking out the kitchen window with your family, you’ll find everything you need to enjoy visits from colorful birds with quality seed, suet and feeders. 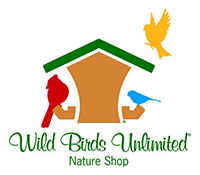 Try binoculars and field guides to help you identify what’s in your backyard at Wild Birds Unlimited Nature Shop, your backyard bird feeding specialist in Columbus. Keith and Jayne Lambert have served generations of families as their trusted jeweler for brilliant diamonds, beautiful fine jewelry, elegant watches, treasured gifts, custom made styles, and expert jewelry repairs done onsite by our Goldsmith. Everyone at Lambert Jewelers is committed to make every customer “feel at home” with personalized service to help every customer, no matter what their budget is. 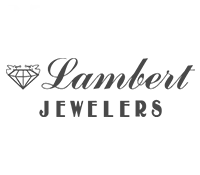 At Lambert Jewelers our mission has always been a tradition of trust, high ethical standards, knowledge of our jewelry products and services, fair pricing and value to our customers.